Leading up to the event, I read a few blog posts and articles on how to be prepared. If you are looking for a comprehensive article about blog conferences, I suggest reading Bloggers IRL: Get the Most Out of Blogging Conferences. You will get pointers on how to pick a conference, how to be prepared, how to maximize the experience, and how to have a game plan afterward. 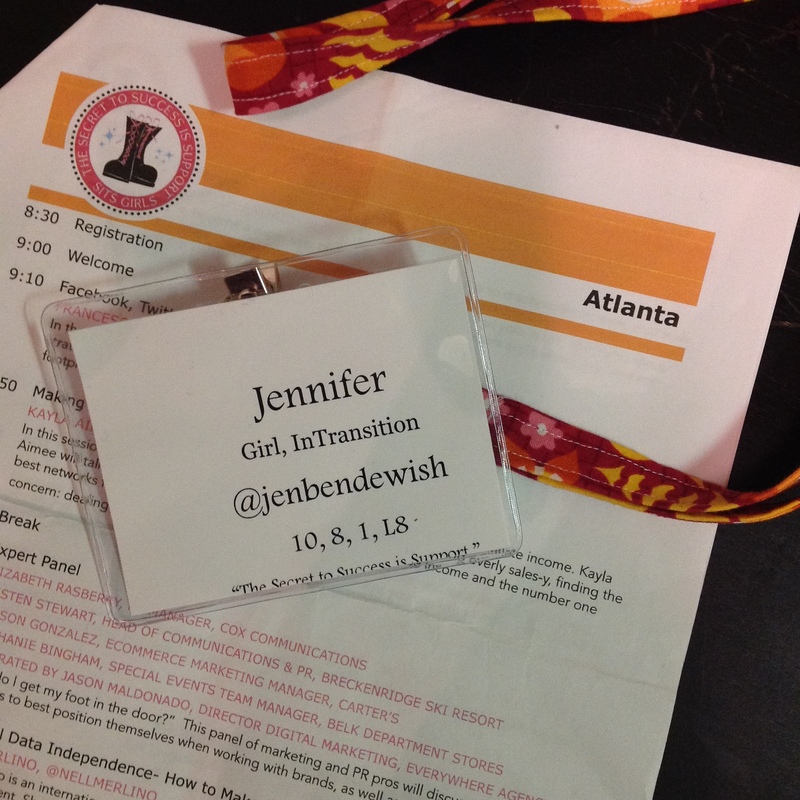 My first blog conference, Bloggy Bootcamp – Atlanta, was hosted by The SITSgirls. I ended up sharing a room with three other bloggers that I did not meet until the night before the conference. They turned out to be awesome mothers and bloggers and I soaked up their conversation and felt like I found my people and the conference hadn’t even started. One blogger posted a question to our Facebook group a week before that she was a runner and was looking for a running buddy the morning of the conference. I couldn’t pass up the opportunity to run with her and found out she was training for the Soldier Marathon at the end of the month. The conference was a one day event with assigned seating that had us move to new seats after different sessions. I was able to connect with bloggers of different genres, different experience, and a few fitness bloggers like myself. The morning sessions addressed social media, affiliate marketing, an expert panel, and a guest speaker. The afternoon sessions included a session on mastering Pinterest, conducting giveaways, getting back to basics, and how to balance work and life. With a notebook full of notes, I can honestly say that I took something away from every session! I’d love to go to a blogging conference sometime. So much to learn! 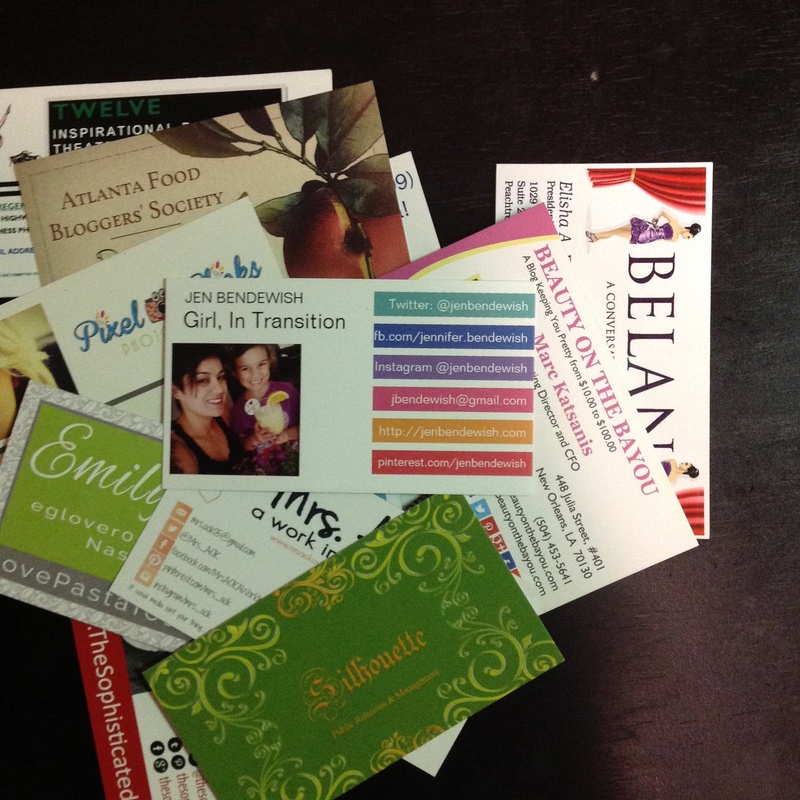 Being around like minded women and mothers was awesome. Definitely worth the $. I look forward to going to another, maybe in 2015. It was SO great to meet you!! I’m so glad we got to have breakfast together on Saturday morning. 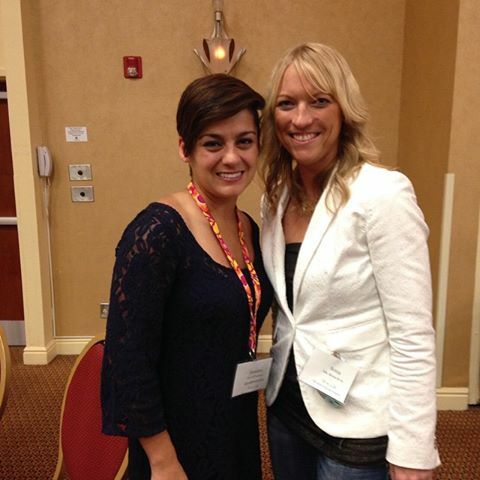 Hopefully we will end up at another conference together in 2015!